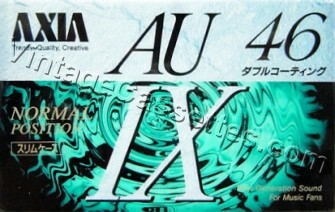 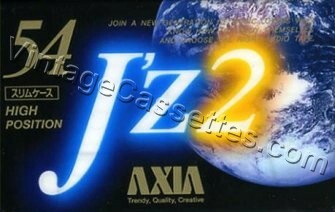 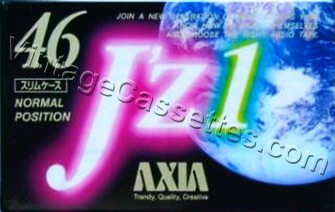 New: J’z 1 and J’z 2 cassettes. 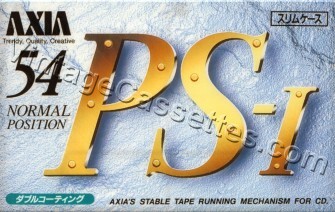 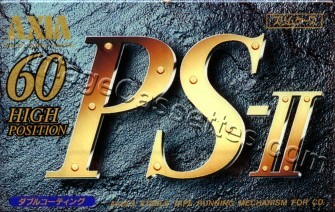 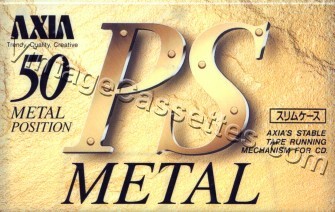 New PS-1, PS-2, PS Metal. 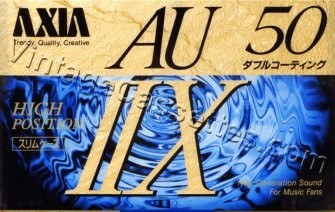 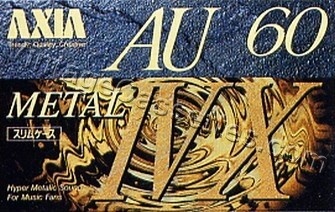 New AU-Ix, AU-IIx, AU-IVx.